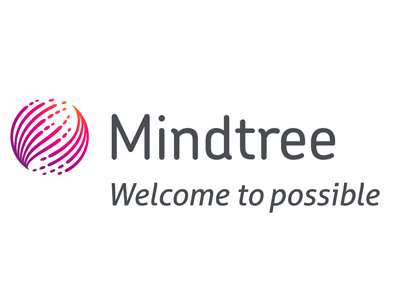 Mindtree, a leading digital transformation and technology services company, today announced it has been named a Top 10 Outsourcing Service Provider in USA and EMEA by Information Services Group (ISG), a leading technology insights, market intelligence and advisory services company. For more than a decade, the ISG Outsourcing Index™ has been the authoritative source for marketplace intelligence related to outsourcing transaction structures and terms, industry adoption, geographic prevalence and service provider performance. Mindtree’s inclusion in the ISG Outsourcing Index is based on data the company submits to ISG each quarter.